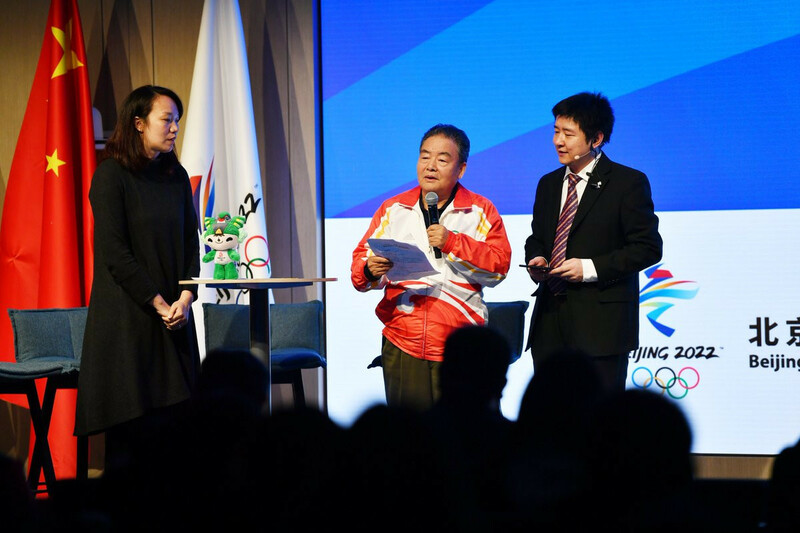 Beijing 2022 organisers have announced their plan to launch the volunteer programme for the next edition of the Winter Olympics and Paralympics in 2020. Applicants from around the globe will be welcomed to sign-up to help deliver what they say will be a "truly inclusive and open" Games. It is not yet known exactly how many volunteers the Organising Committee will require. 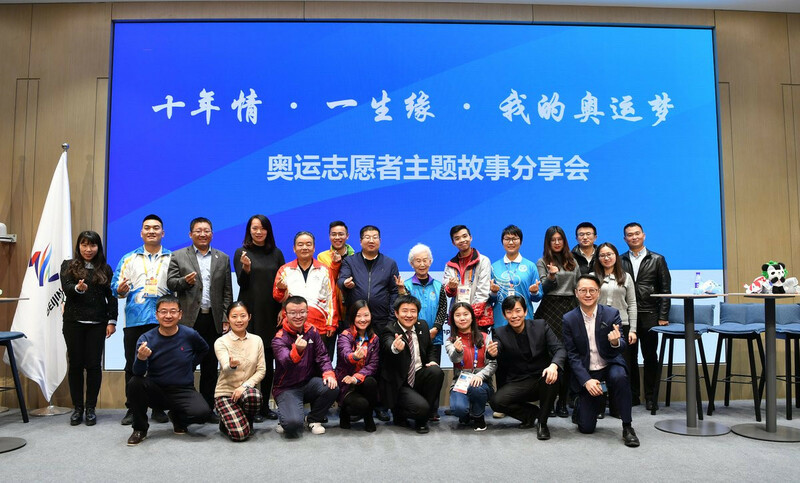 The announcement coincided with a celebration of International Volunteer Day (IVD) at Beijing 2022’s Shougang headquarters. Dozens of volunteers from past Olympics attended the event, including those from Beijing 2008, London 2012, Sochi 2014, Rio 2016 and Pyeongchang 2018. Among those to share their fond memories was Li Hongtao, who, as a volunteer in the warm-up area of the Bird's Nest at Beijing 2008, gave Usain Bolt a lucky "smile bracelet" which the star Jamaican sprinter wore to win the men's 100 metres gold medal and set a world record. Others shared stories of their own, conveying their pride as volunteers working to build more understanding between different cultures and nations. Chinese taekwondo player Chen Zhong, the winner of the women’s over-67 kilograms Olympic gold medal at Sydney 2000 and Athens 2004, was also present. She lauded the volunteers for their "lofty" work. 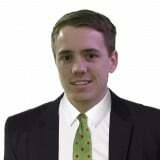 IVD, mandated by the United Nations (UN) General Assembly, is held each year on December 5. It is viewed as a unique chance for volunteers and organisations to celebrate their efforts, to share their values, and to promote their work among their communities, non-Governmental organisations, UN agencies, Government authorities and the private sector. Apart from mobilising thousands of volunteers every year, it is claimed the UN Volunteers programme contributes to peace and development by advocating for the recognition of volunteers and working with partners to integrate volunteerism into development programming. "On this International Day, I thank volunteers for their efforts to leave no one behind," UN secretary general António Guterres said.